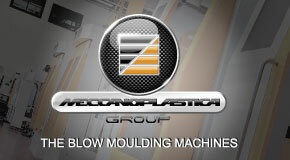 Development of plastics and rubber technologies has roared ahead like a tiger in current years. 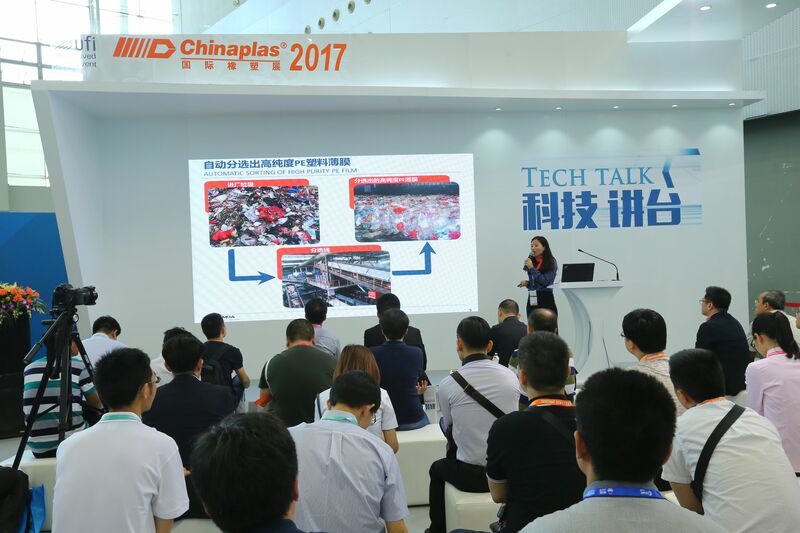 CHINAPLAS, as a leading trade fair, offers a technology-oriented platform for those sectors globally. Not only will 4,000 distinguished exhibitors showcase their advanced products and services at CHINAPLAS 2018, show organizer Adsale Exhibition Services Ltd. will also hold several exciting concurrent events. These will include “3rd Industry 4.0 Conference”, “Tech Talk”, “Medical Plastics Connect” and “CMF Inspiration for Design x Innovation”. Experts from all over the world will gather at a huge, new venue in Shanghai April 24-27 to assess market trends and highlight innovative technologies. 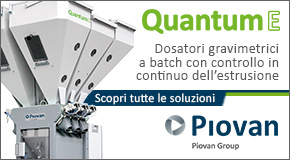 Industry 4.0 solutions facilitate business transformation. CHINAPLAS started organizing a conference on this topic two years ago and received enthusiastic feedback. 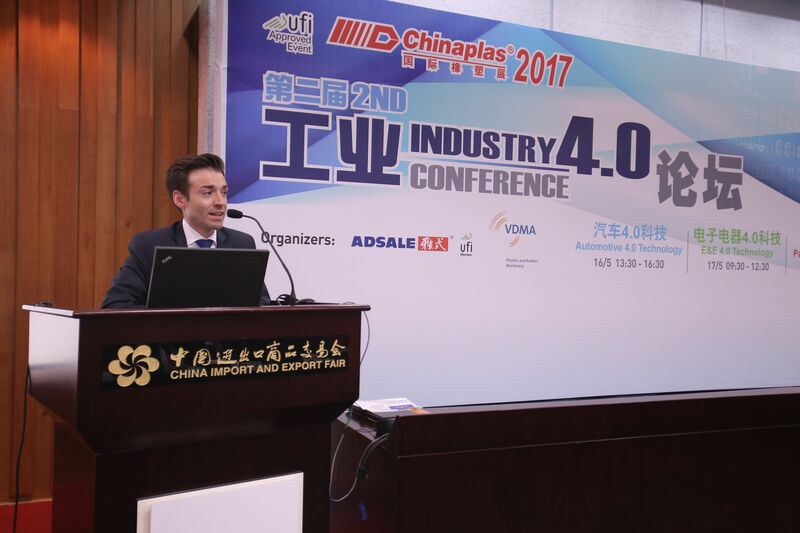 With continuing, full support from VDMA, the German Engineering Federation, the “3rd Industry 4.0 Conference” will take place at CHINAPLAS 2018. Drawing on an accumulation of Industry 4.0 experience among global enterprises, the topics of this conference will be far-reaching and practical. Participants can expect plenty of industry 4.0 factory case studies and in-depth application discussions. Three sessions — covering automotive, electrical and electronics, and packaging — will be organized to suit end-users’ needs. Participants will be inspired by the best proven German practices, to help them stride into Industry 4.0 era. At present, Arburg, EREMA, KUKA, KraussMaffei, RWTH Aachen University, Wittmann Battenfeld and other well-known enterprises have confirmed their presence as guest speakers. The conference is scheduled on April 24-25 (afternoon) and April 26 (morning). “Smart Manufacturing” which will offer insights into automation/robotics, micro-injection molding, digitalization/informatization, in-mold labeling, Manufacturing Execution Systems (MES) and 3D printing. “Innovative Materials” which will look at lightweighting, thin-wall molding, micro-foaming, multi-functionality, spray-free, anti-UV, anti-bacterial, and flame-retardant materials, etc. “Green Solutions” which will focus on sustainability and topics such as biodegradable materials, low VOCs, energy saving, and recycling. “Tech Talk” is scheduled on April 24-26, in both Hall 4.2 and Hall 8.2. CHINAPLAS keeps pace with the fast-changing market and has taken an active role in promoting the application of medical plastics technology in medical devices, consumables and drug packaging for three consecutive years. More than 34,000 high-profile visitors in medical and pharmaceutical related industries have taken part in the show with the purpose of broadening their knowledge and sourcing new technologies and solutions. “Medical Plastics Connect” is an array of activities to comprehensively present cutting-edge and practical medical plastics solutions to visitors, through open forums, guidebook, pop-up kiosk and guided tour. International experts will be invited to share their valuable knowledge on hot topics such as sterilization-resistant materials, composite materials for pharmaceutical packaging, medical TPU and PEEK resins, precision tubing solutions, cleanroom injection molding technology, and more. Product design is increasingly grabbing people’s attention. Color, Material and Finish (CMF) is vital for product design, and directly influences users’ product experiences. To create a delightful user experience, brand owners and processors must carefully choose the appropriate CMF technology for their products. Good CMF design reinforces a positive product image and is essential in building a successful brand. CHINAPLAS is responding to market needs by launching “CMF Inspiration for Design x Innovation”. 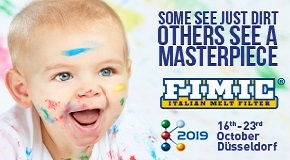 The event consists of two parts — the “CMF Inspiration Wall”, in Hall 6.2, will display a rich variety of plastic resources for CMF design, and the “CMF Design Forum” will be held in the morning of April 26 in Hall 8.2. 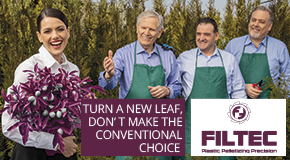 Global leading plastics technology suppliers and CMF masters will talk about product innovations and the latest market trends. In addition to the events highlighted above, more than 80 technical seminar sessions will take place during CHINAPLAS 2018. 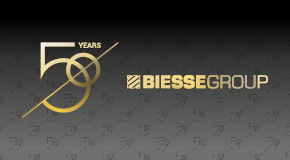 These include “Innovative Automotive Seat Materials Forum 2018”, “Automotive Lightweight Materials & Application Technology Seminar”, “Low VOC Automotive Materials Technology & Application Seminar”, “Application of Plastics in Transportation Protection Packaging Technology Summit”, “E&E Manufacturing New Materials Technology Forum & Matchmaking Conference,” and much more. CHINAPLAS 2018 will be run from April 24-27, 2018. For walk-in visitors, RMB 50 and RMB 80 will be charged for a one-day pass and a four-day pass respectively. Visitors can enjoy admission discount through online pre-registration from now till April 18, 2018, at an early-bird rate of RMB 50 for a four-day pass.